A happy employee is a great asset to any organization. Implementing Corporate Social Responsibility (CSR) initiatives on employees is one of the ways to make an employee happy. The aim of this study is to rank the importance of CSR initiatives that had been offered by takaful operators to their employees. A content analysis of the annual reports of 11 takaful operators in Malaysia for the year 2014 was undertaken to examine the CSR initiatives disclosed. There are four groups with a total of 20 CSR activities ranked. The highest priority vector for each group—human-self, intellect, posterity and wealth—are provision of healthy & safe workplace (0.317), the existence of employee training and development programs (0.404), providing staff home ownership scheme (0.473) and policies on the company’s remuneration schemes (0.493), respectively. Takaful operator denoted by TJ ranked highest with an average priority value of 0.315. The findings from this study will contribute as a reference point for Takaful operators to prioritize their CSR initiatives according to Shariah. 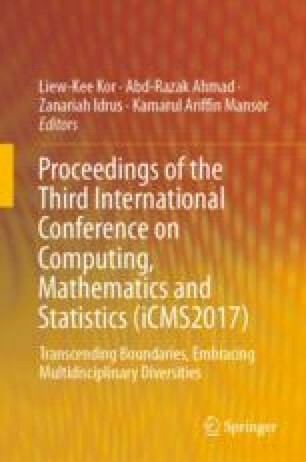 The authors would like to express their gratitude to Universiti Teknologi MARA and the Malaysian Ministry of Higher Education (MOHE). This research work is made possible from a research grant from MOHE.